How Did The Gobie Get here??? When ships were traveling to import goods to us back in the 1900s, they would fill with water if the area they were traveling in was deep, and let the water out if they were traveling in shallow areas. When they were in there homelands, they brought in water for there journey, possibly sucking in things like gobies with it. when they got to America, they released the water, letting new species into our waters. The Gobie is one of the largest families of fish, with more than 2,000 species in it. Most are relatively small, typically less than 10 cm (4 in) in length. Gobies include some of the smallest vertebrates in the world. 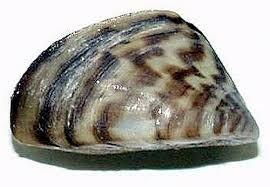 The zebra mussel is a small freshwater mussel. This species was originally native to the lakes of southern Russia, being first described in 1769 by the German zoologists. These mussels are still found nearby, the Black Sea. 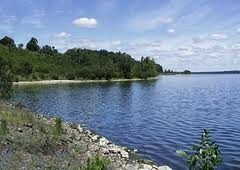 However, the zebra mussel has been accidentally introduced to numerous other areas, and has become an invasive species in many different countries worldwide. How Did The Zebra Mussels Get Here??? 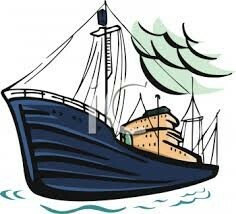 The bouts would wait at the docks while being packed with goods. It would take days and sometimes even weeks to load a suitable amount of cargo onto the ship, which would give the Zebra Mussels time to latch onto the ships and hitch a ride to our waters.